Facebook has issued a new Guidelines and Instructions for Facebook Application Developers for fast approval of their submitted Facebook Apps and New Apps Submissions. According to the new Instructions Facebook has provides a Checklist for Facebook Developers which they have to follow before or after submitting Facebook Applications. 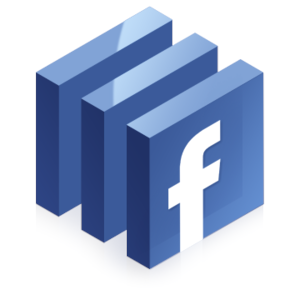 Facebook said that they had received 90% of the thousands of Open Graph Applications submissions since f8 in September which they had fully reviewed and responded to. The remaining Facebook Application is on track to be completed within the next few weeks. Review the Open Graph Checklist. Provide concise, step-by-step usage instructions, including web addresses of staged apps, login details, navigational steps, and where buttons or links lead to. Include a 75-pixel-by-75-pixel app logo and a 16-by-16 icon. Provide required information for built-in actions or action properties. Publish at least one action. Facebook App Submissions that do not meet above criteria will not be approved from Facebook.